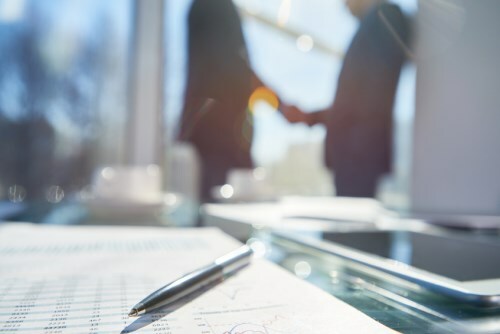 Greg Sayegh, a 35-year industry veteran, has joined Movement Mortgage as its new Southern California regional director, according to a news release. Sayegh previously worked in the executive level for U.S. Bank, Caliber Home Loans, Countrywide Home Loans and Washington Mutual. California is the second-highest performing state for Movement, as the company closed more than 4,600 loans with a volume of almost $1.8 billion last year. The company also recently opened its $22 million headquarters in Fort Mill, S.C. The new HQ houses 800 employees. Over the next five years, Movement will establish a second building (also at the HQ) which will provide 700 jobs, as well as a 100,000-square-foot operations space in Norfolk, Va., in May with 750 employees.